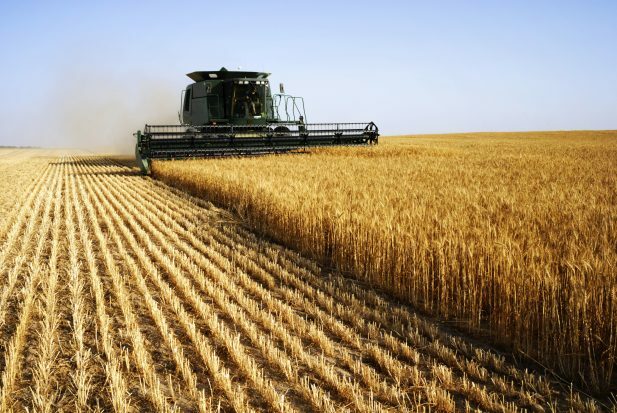 Deutsche Bank and South Africa’s Standard Bank have agreed to co-operate under a US-led guarantee programme to promote US agricultural exports. The GSM-102 programme, which applies to US exports exclusively, seeks to encourage commercial financing of agricultural commodities exports to countries where credit is necessary to sustain and increase US sales. Under a memorandum of understanding, Standard Bank has committed to issue irrevocable US dollar-denominated deferred payment letters of credit for the import of eligible products from the US. Deutsche Bank, meanwhile, will advise, confirm and negotiate these letters of credit in accordance with the GSM-102 programme regulations. “The initial discussions started about one year ago and we are happy to enhance our long-standing partnership with Standard Bank South Arica now also with the GSM-102 business,” Frank Aldenhoff, Deutsche Bank’s regional head of East and Southern Africa, trade finance financial institutions, tells GTR. GSM-102 supports a wide range of commodities, including wheat, corn and soybeans. It also covers high-value agri-products such as breakfast cereals and bakery mixes, which will be particularly attractive to the South African market, according to Aldenhoff. The programme is administered by the US’ foreign agricultural service on behalf of the Commodity Credit Corporation, which issues the credit guarantees. The agreement ensures that Standard Bank is now one of the preferred issuing banks to the Commodity Credit Corporation, Deutsche Bank writes in a statement. This will place Standard Bank alongside 10 other financial institutions from across Africa and the Middle East that have such accreditation, it adds. According to Aldenhoff, Deutsche Bank has been a “very active and leading participant and confirming/financing bank under the programme for many years”, but was unable to disclose which other financial institutions it has GSM-102 agreements with. Ecobank in Nigeria announced publicly in 2015 that it has a similar programme with Deutsche Bank.